Many visitors come to Sydney to play golf, and the reason for this is that being based in a great city like Sydney also offers easy access to some of the very best golf courses in Australia. Here at Sydney Executive Coach Charter we have great experience in taking golf parties in our small group minibus charters of Sydney. We can supply a vehicle suitable for your party and all their clubs, and take you to some of the very best golf courses around Sydney, simply contact us with the details of your small group golf excursion and leave the rest to us. In this blog we look at some of the great golf courses in and around the Sydney area. Why not play a round or two with your friends at a course that has hosted the Australian Open on many occasions. It is also the course of the famous incident when the American golfer John Daley broke a spectator’s camera back in 2008. If you are not really into the golfing etiquette side of golf then perhaps Royal Sydney is not the place for you, as it is as old school than you can possibly get. To become a member you will have to join a long waiting list and know the right people. The course is difficult to say the least and you will have to be a pretty good player to get around without embarrassing yourself. Roseberry was designed by the legendary Jack Nicklaus and the Australian Golf Club course is about as good as it gets in Australia. It is also the oldest golf course in Australia and is the birthplace of the Australian Open. Roseberry still hosts the Cadogan Cup which was first competed for in 1884 and is still the oldest golf competition in Australia. The previous two courses you have to be a member or invited to play, but this course is different and if you have an official handicap then some slots are open to the public. The course is set in unbelievable rugged surroundings provided by its coastal location, and although La Perouse is just as exclusive as say Royal Sydney but feels more welcoming. The fairways are undulating, with small greens to try and hit. Like most links courses the sea winds play a big part in your game. The signature hole of the course is the iconic par 3, which is the 6th hole. It is perched on a rocky outcrop which looks out over the wreck of the SS Minmi. Eastlakes or as it is better known, The Lakes Golf Club, is open to non-members if you can afford the $350 green fee. Located near Sydney airport, Eastlakes is a world-class golf course, and it has even held the Australian Open on three occasions. Becoming a member at this prestigious club is difficult, actually near impossible with numerous references, interviews, and recommendations to negotiate before invitation. 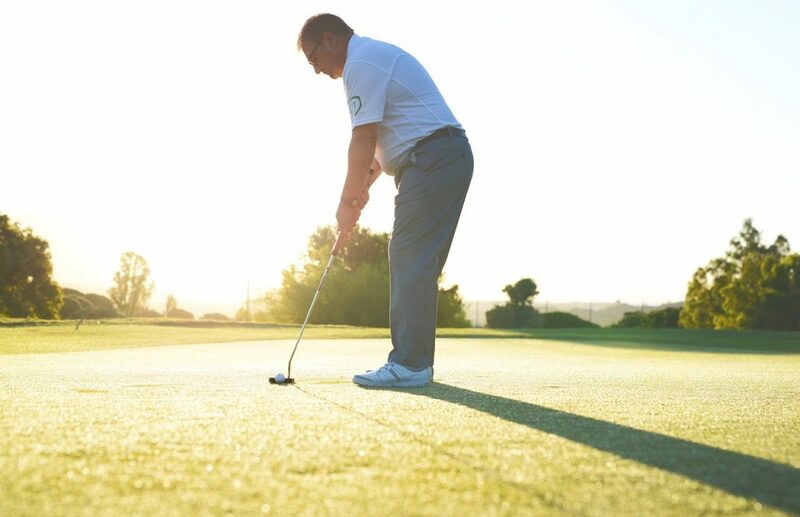 These are some of the very best golf courses in New South Wales, and if you wish to visit any of them, or perhaps other great courses in and around Sydney, then contact Sydney Executive Coach Charter for your group transportation needs.